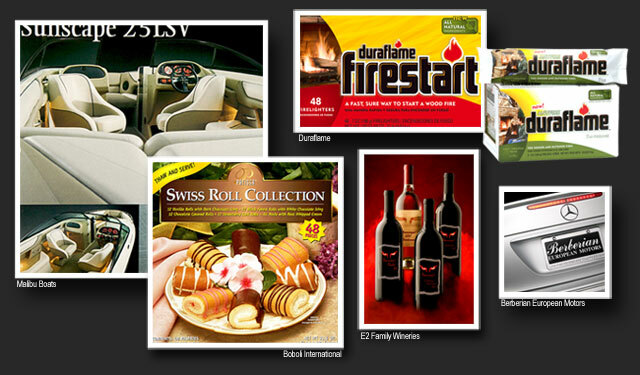 Goff Photography - Commercial & Advertising Photography. Digital Photography & Manipulation, Product, Aerial Photography & Video by Drone, Food, Wine & Drinks, Catalog & Annual Reports, People Architecture, Medical, Agriculture, Magazine Covers, Recreation & Leisure and Sports Photography. Located in Lodi CA. Covering Lodi, Stockton, Modesto, Sacramento, San Francisco, The Delta, The Sierra Nevada Mountains, Northern CA, The Western US and the World. Digital Photography & Manipulation, Product, Aerial Photography & Video by Drone, Food, Wine & Drinks, Catalog & Annual Reports, People Architecture, Medical, Agriculture, Magazine Covers, Recreation & Leisure and Sports Photography. We are located in Lodi CA. which is in the Central Valley. This is a perfect launching place to cover Lodi, Stockton, Modesto, Sacramento, The Delta, The Sierra Nevada Mountains, San Francisco Bay Area, Northern California, The Western US and the World. "If we can offer our clients quality, service and professionalism, we can't help but be successful." Goff Photography has the best sports photography program in Northern California. 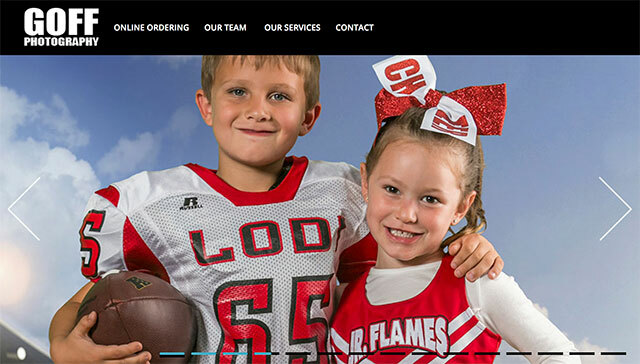 We have been providing excellent service to various youth football, baseball, basketball, soccer, swim team and other sports organizations for over 15 years. The best part? Do all of this and more right from your phone, tablet, or computer. 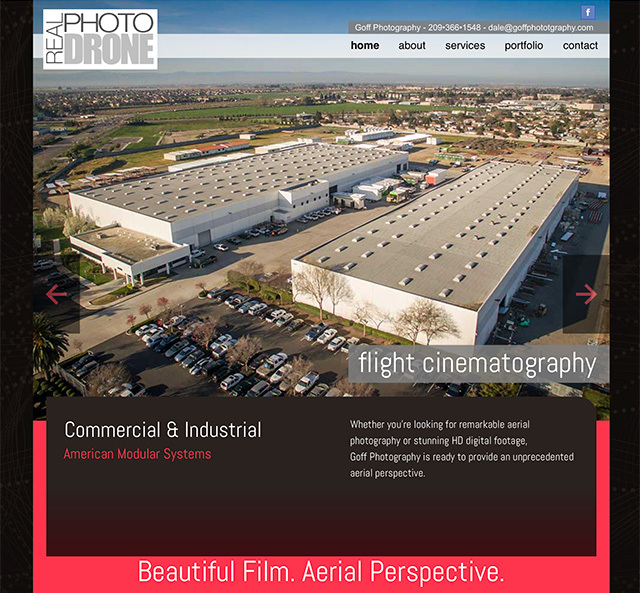 Goff Photography can provide your company with the best aerial photography and video in Northern California. Enjoy this example of a project we did for London Properties and their Valley Oak Vineyard location. We've just added a new kitchen in the studio. Goff Photography now has a kitchen/prep area for a chef or foodstylist to create hot, perfect food shots right on the set. All images are © Goff Photography 2009. Please do not use without permission.